Not all money habits are good...and today Nyle Bayer from the Financial Time Traveler podcast joins Greg McFarlane to name a few of their favorites. We also cover an article in Barron's about stock picks in the media. If you read a well-known publication and it says a stock is good...do you investigate further? Finally, we answer a Moneyologist question...with some hilarious results. In our FinTech segment we visit with Brian Barnes, the dynamic founder of M1 Finance. Ever wonder how to keep your portfolio's assets allocated correctly without a ton of hassle? M1 looks at your portfolio as a series of pies and keeps them maintained. It's an interesting concept I'm sure you'll enjoy hearing about (and that I'm betting you haven't seen elsewhere!). If you use M1 Finance, make sure and take advantage of the special offer Brian discusses during the show. 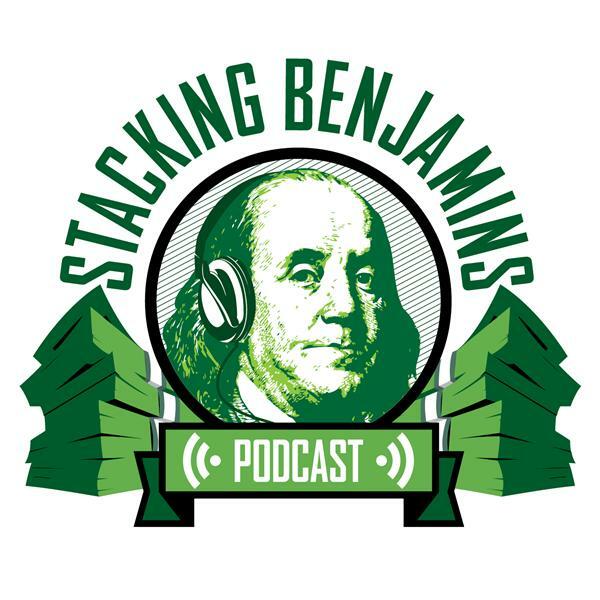 Code: STACKINGBENJAMINS.